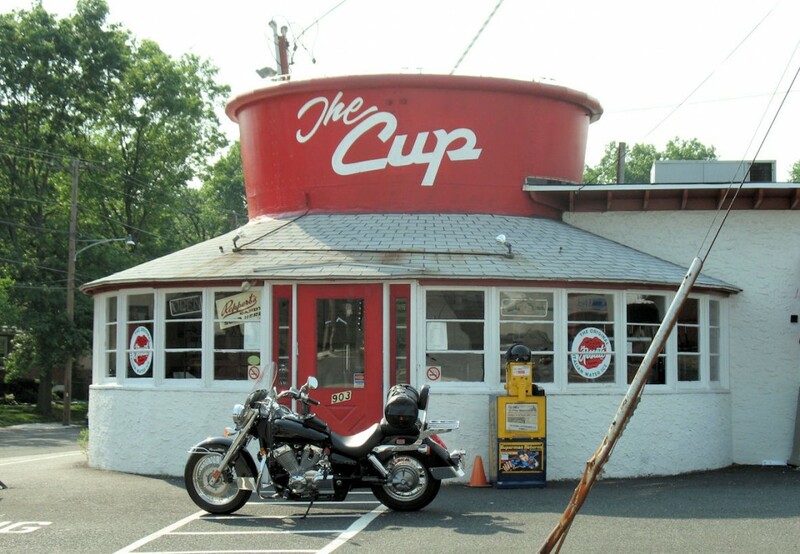 “The Cup” is one of several former dairy stores located in Southeastern Pennsylvania. The one pictured below is in Pottstown and was most recently an ice cream stand. As of June ’06, The Cup is shuttered and has a “For Sale” sign outside. 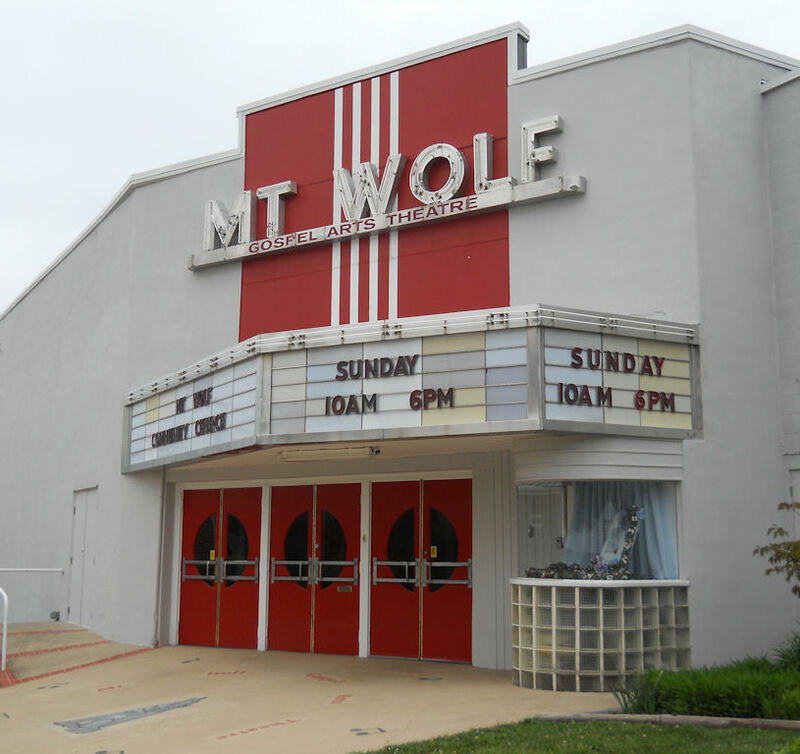 There are 2 other similar structures in the area — one in Boyertown, PA and one in Pennsburg, PA.